Within the world of promotional gifts, it is increasingly important to find eco-friendly gifts which contribute to the care of the environment. Recycling has become increasingly popular, converting materials that would have been simple waste into totally new products. This is something that that catches people’s attention and helps to generate less waste. Recycling is very positive: it helps to reduce pollution, saves natural resources, and helps maintain and protect the environment for future generations. This process happens in three steps. The first step is to collect and separate recyclable waste. The second is the cleaning of the waste and the manufacturing of new products. The final step is the sale of the new products. 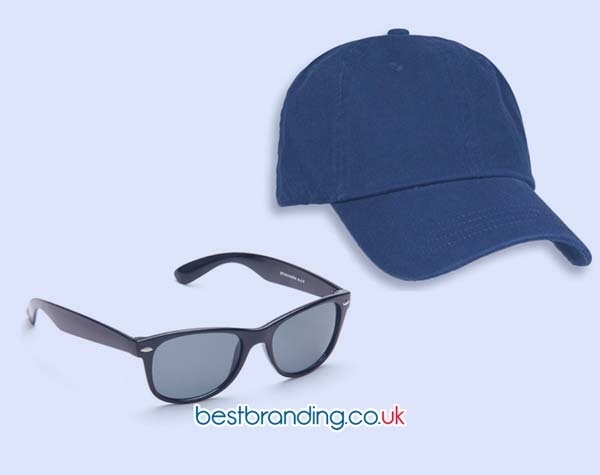 An interesting way to draw the attention of your customers with a customisable promotional gift is to do so with a recycled product which can be used often during everyday life and which encourages recycling at the same time. It is interesting to note that this type of advertising helps us to create a good brand image as the selection of recycled products works in our favour. Do not forget to advertise on this type of products since at BestBranding we take charge of your logo placement. This will give your company an image of confidence and commitment to the environment. 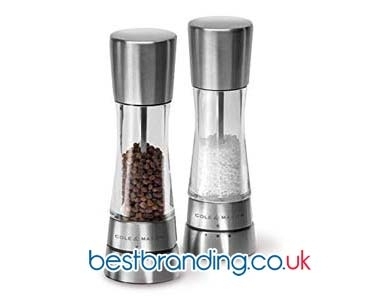 At BestBranding, we have a variety of recycled products ranging from the simplest to the most complex. Your customers will feel that these products are quality and 100% recycled. Respect the environment with eco-friendly products. In our catalogue, we offer pens of different shapes and colours, pen protectors, recycled coloured pencils, and notebooks. These are simple objects that are used every day, making them an easy way to advertise. We have more economical and simple products as well such as eco-friendly bags that are easy to store and use. We also have calculators and watches that can be charged using solar energy. These are elegant and original features. In addition, we have completely recycled technological products which will undoubtedly surprise your customers. The solar loudspeakers and solar chargers are very useful, easy to carry, and manufactured using completely recycled materials. We also have this selection with the famous ecological tree and solar flower which will speak very well of your company when printed with your logo. It will mark you as a technological company that is both up to date and concerned about nature. These gifts are ideal for people of all types and all ages. Worldwide, the public sees companies that are up-to-date with new technologies in a good light. 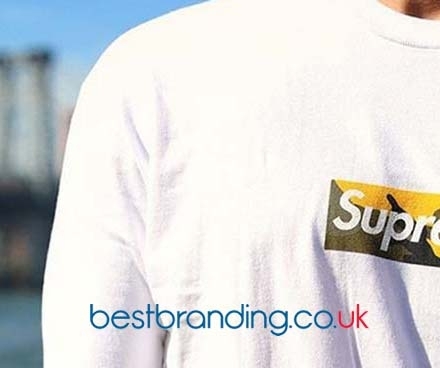 The products that we offer are striking thanks to their shapes and materials which will make people notice them and in doing so notice the logo or advertising that is placed on them which is an easy way to make your company known. Do not worry about the details of your company’s advertising. At BestBranding, we take care of that for you.